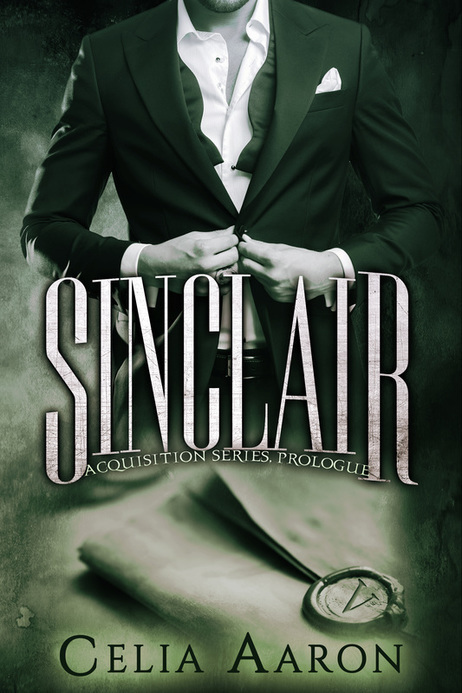 Sinclair is a prologue to The Acquisition Series and is told entirely from Sinclair Vinemont's point of view. Now, Sinclair Vinemont is in the running to claim the prize. 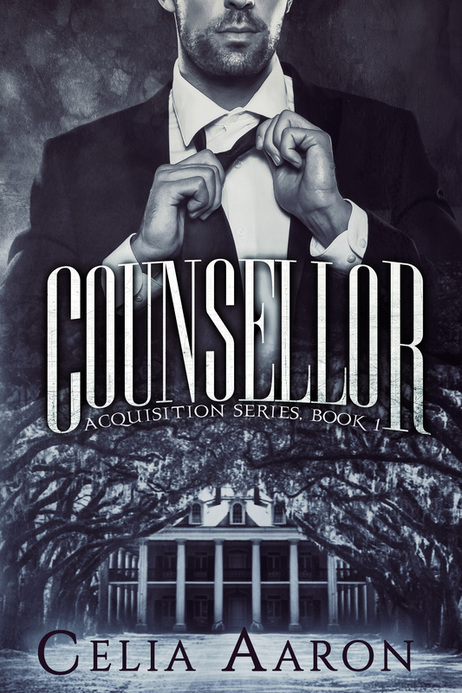 There is only one way to win, and he has the key to do it -- Stella Rousseau, his Acquisition. To save her father, Stella has agreed to become Sinclair's slave for one year. Though she is at the mercy of the cold, treacherous Vinemont, Stella will not go willingly into darkness. 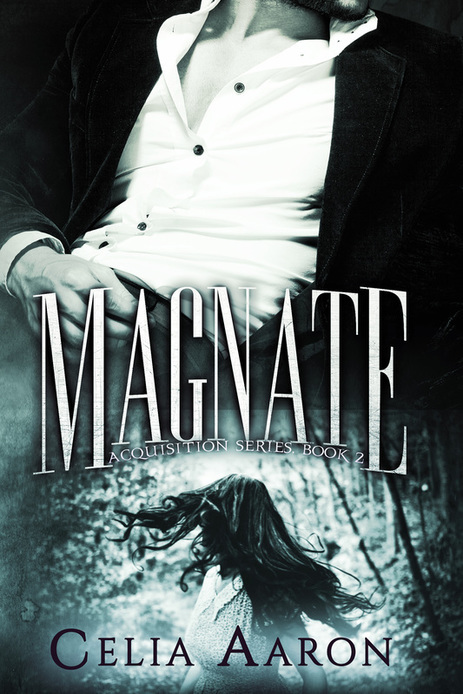 Darkness lurks in the heart of the Louisiana elite, and only one will be able to rule them as Sovereign. Sinclair Vinemont will compete for the title, and has acquired Stella Rousseau for that very purpose. Breaking her is part of the game. Loving her is the most dangerous play of all.